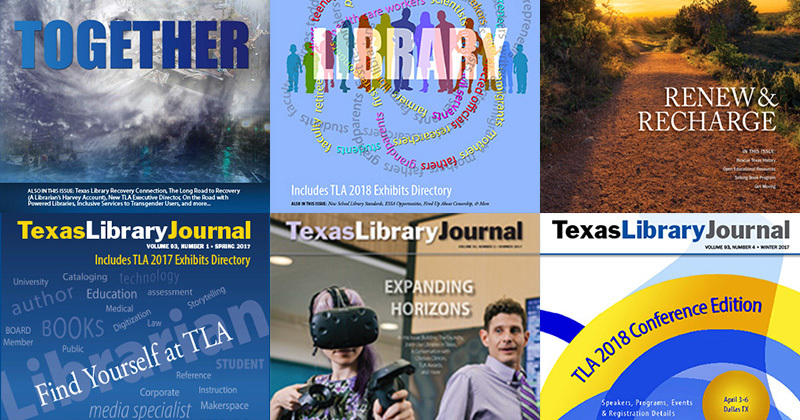 The Texas Library Association, an educational 501(c)3 non-profit, actively supports library interests by advocating for policies and funding that support libraries, librarians, and educational initiatives. Actively supporting library interests by advocating for policies and funding that support all libraries, librarians, and educational initiatives. Information and resources related to the current Legislative Session.